Builds a healthy soil profile. Safer for children and ecosystem. Spring ushers in a time of great beginnings in our plants, as they awaken from their winter slumber and begin pushing new buds, flowers, and leaves. It is a time of great growth and an explosion of life. Shrubdoctor is here to ensure your plants have all the necessary nutrients available to them as the Spring flush unfolds. 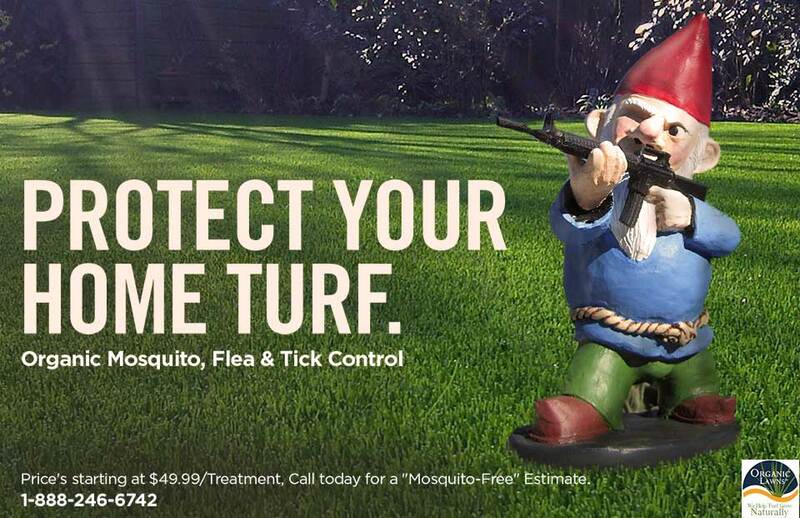 We have the expertise and experience to handle all the pest and disease problems that seek to take advantage of our plants during this vulnerable time of new growth. Organic Lawns' ™ approach to lawn care is unique and revolutionary. For us, it all starts with the soil. The foundation of all turf and plant health begins with healthy soil. Our bio-enhanced, custom blended and fortified organic based fertilizers help to detoxify and buffer the chemicals and salts that prevent bioactivity in the soil. Our Program helps to generate new soil-improving microbes as well as providing numerous plant trace nutrients and bio-stimulants. Our program contains a variety of products like natural composts, organic based fertilizers, amino acids, rooting and growth hormones, microorganism and beneficial bacteria, and in some cases, custom blended compost tea applications. Our program is designed to develop a thick, healthy, green lawn using organic and organic based products. Our focus is on creating healthy lawns thru proper soil management by using an integrated organic based approach to turf management. It's much more than just fertilizer program; it's a concept. We use only quality, custom blended, bio-enhanced organic fertilizers.